There are times in our life’s when we want to escape reality for a while, times when we simply have had enough of everyday stress in life. 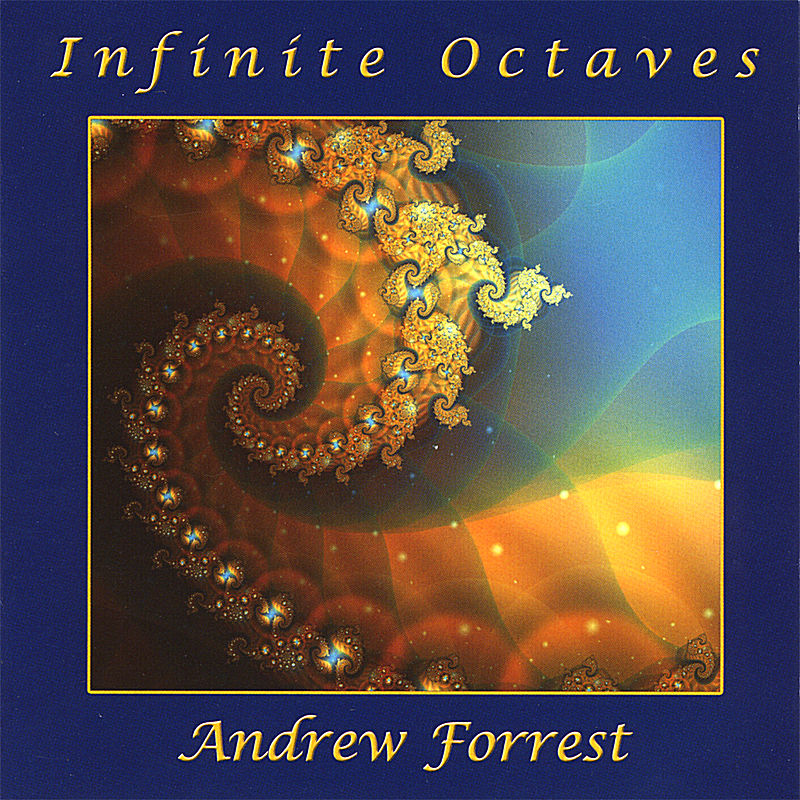 I had the latter not long ago, and was looking for something very spectacular, not to mention epic, in terms of space-music (I’m a die-hard space-music/new age fan myself)) so I stumbled across this masterpiece called ‘Infinite Octaves’ by Andrew Forrest while browsing CDBABY for new ambient/space music, and boy am I glad I did?!. This is exactly what I’ve been wanting, and have been looking for for “ages”. The album is truly spectacular, both in terms of how immersive it is, and how it’s structured. Surely, most of us “space enthusiasts” knows about Jonn Serrie and hail him as the “King” of space-music, but Andrew Forrest must be getting very close, and certainly with this masterpiece!. I even think he surpasses some of Jonn’s better albums with this release. What you will get here is stunning beauty from start to finish. All tracks are floating in and out, creating a masterfully done sonic soundscape that breathes along in a magnificent way. There are moments with some very deep-space sounding atmospheric sounds, just to change with long floating beautifully done sequencing. And speaking of beautiful sequencing. 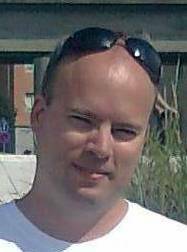 Listen to tracks such as ‘Through the Seventh Stargate’ and ‘Beyond the Beyond’ and you will be in for a treat. It’s such a dreamlike album, and it will grab your attention from the very first track to the very last track (and second!) with it’s beautifully layered sequencing and a stunning cinematic soundscapes that leaves you breathless!. I will, without a doubt, give this album a 5 star rating!. This is definetely Andrew Forrest at his best. Epic!! 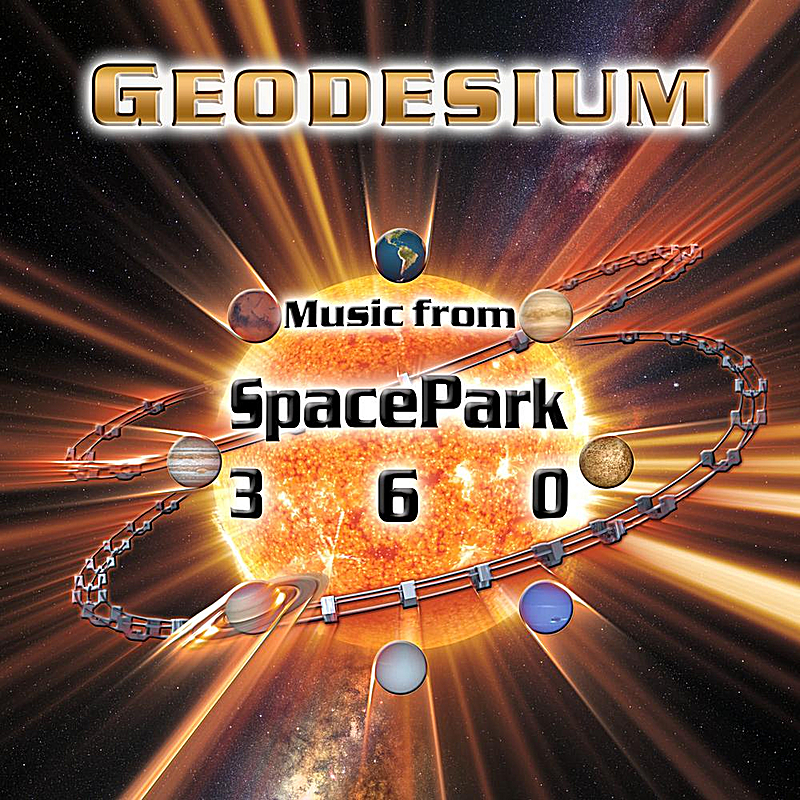 Geodesium – Music From SpacePark 360 – “Are you ready for the space-ride of your life”? I have followed Mark C.Petersen’s works since his self-titled CD ‘Geodesium’ from 1977 to this day, and I have to say that this one stands out from the rest, in a very unique and pleasant way. I love space-music, and this disc, partly, fails to deliver just that. However, it is not Mark’s intention to create another follow-up to ‘Gentle Rain of Starlight’, at least not from what we hear on this CD. Instead we get to hear some really intricate and evocative “thrillride” music. Some tracks being quite spacious, that goes along very well along with a Dome Show. The best thing about this CD is the great variety of themes and melodies, something this CD has tons of, and does it sound good? Oh yes!. There’s everything ranging from plain and “simple” electronic fusion to some outstanding ethereal and subtle use of ‘space guitars’ that does it’s job very well throughout tracks such as ‘Lobates Scarp’ and ‘Titanical Gas’. Those tracks alone makes it worth buying this CD!. While listening, I can easily imagine myself sitting inside a darkened dome (planetarium if you like), getting ready for the ride of my life as the music progress through with it’s very infectious rockin’ edge to it. Other notable tracks are ‘European Ice’ and ‘Ring Surfer’, both being well structured and versatile, both rhythmmic wise and ‘guitar’ wise. The album itself can be listened to “as is”, but I really think it would make perfect inside a darkened planetarium, but not during a cosmic space documentary, but during a thrillride in space, in which this album is intended for!. So who will like this CD? Well, basicly, from my point of view, anybody looking for something old and something new. Mark’s distinctive sound palette can be heard on many tracks, most notably on ‘Depth Perceptions’, which is a ‘cover’ from one of his earlier albums. Also, if you’re a long-time fan of Mark’s earlier albums and want something completely new and different for your ears, then this is for you!. 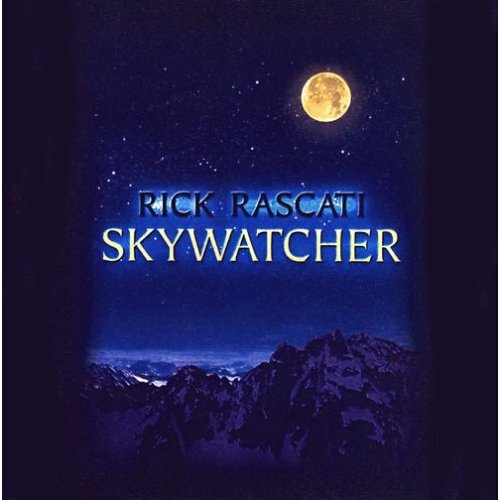 Most certainly a highly recommended album for all space enthusiasts out there! Get it!